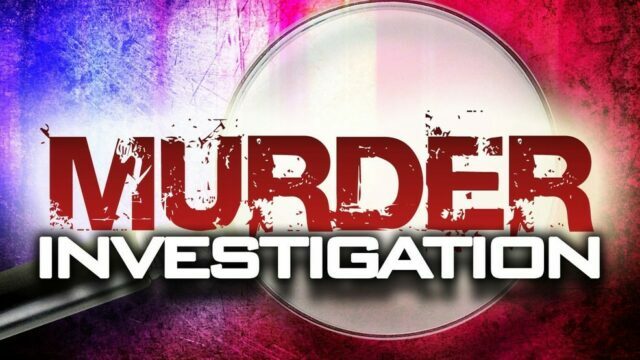 CROCKETT – The Crockett Police Department is currently investigating a murder which occurred in the early morning hours of March 26. According to Crockett Police Chief Clayton Smith, a 33-year-old male – identified as Artimas Dewayne Lockhart – was gunned down as he sat in his car in the 100 block of Lewis Circle. “At around 1:30 am or 1:45 am, our guys were dispatched to the 100 block of Lewis Circle in reference to a gunshot victim,” Smith said. Smith reported there was an eyewitness to the shooting who identified the gunman as 46-year-old Willie James Jones, from Crockett. Jones is currently on parole and has an active parole warrant from the Texas Department of Criminal Justice Parole Division. “Jones walked up on the victim and his girlfriend as they were sitting in a car and discharged his firearm twice into the driver’s side window, striking the victim. The victim did return fire and struck the suspect with what appears to be non-life threatening injuries,” Smith said. A warrant was issued for the arrest of Jones and he was apprehended at approximately 7 am in Lufkin. Jones has been transported to a Houston-area hospital with non-life threatening injuries where he will remain under constant supervision by an officer with Crockett PD. Once he is medically cleared, he will be arraigned and transported back to Houston County. While a motive has not been established, Smith said they are pursuing several leads as the police department tries to establish the reason for the homicide. Jones has been charged with murder, a first degree felony, and faces pending charges of unlawful possession of a firearm by a felon and violation of a protective order. Bond for the murder charge has been set at $950,000. This investigation is ongoing as officers gather additional evidence and information regarding this criminal offense. The Texas Department of Public Safety- Highway Patrol, Texas Department of Public Safety- Texas Ranger Division, Lufkin Police Department and Houston County Sheriff’s Office have all assisted in this investigation.